Contributing to the execution of the Paris COP21 agreement. We are the largest privately-owned developer of Renewable Energy in Kazakhstan and further we are active in Poland and Angola. 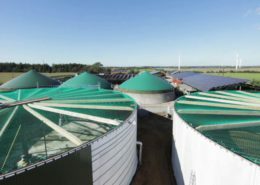 With a portfolio of 350 MW Solar PV and 5 MW Biogas we are advancing our ambitious growth strategy in Kazakhstan and Central Asia. 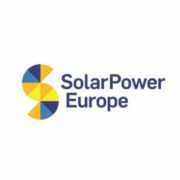 In Poland we are through a strategic alliance pursuing large scale utility projects in Wind and Solar. 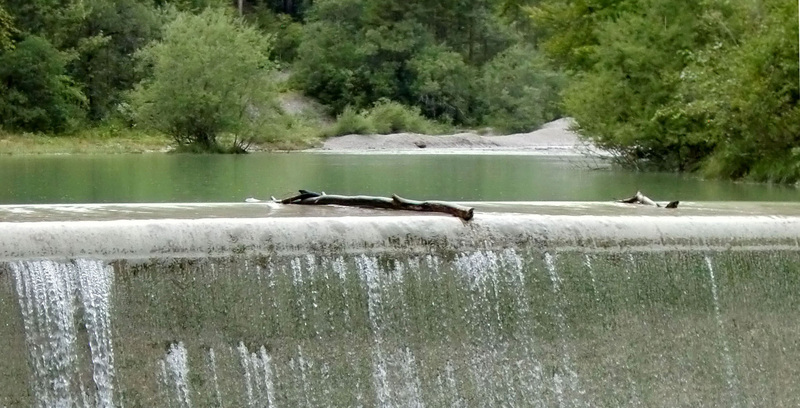 A total portfolio in development of 250 MW. 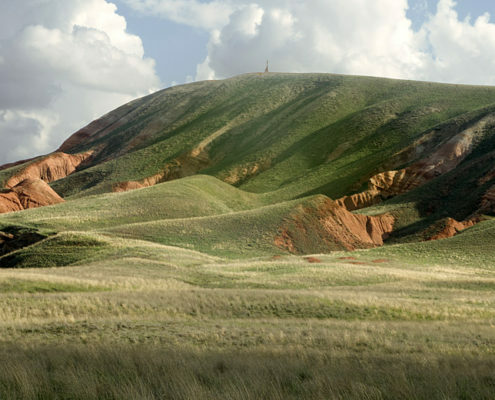 In Angola we started through a JV the development of 500 MW renewable energy. 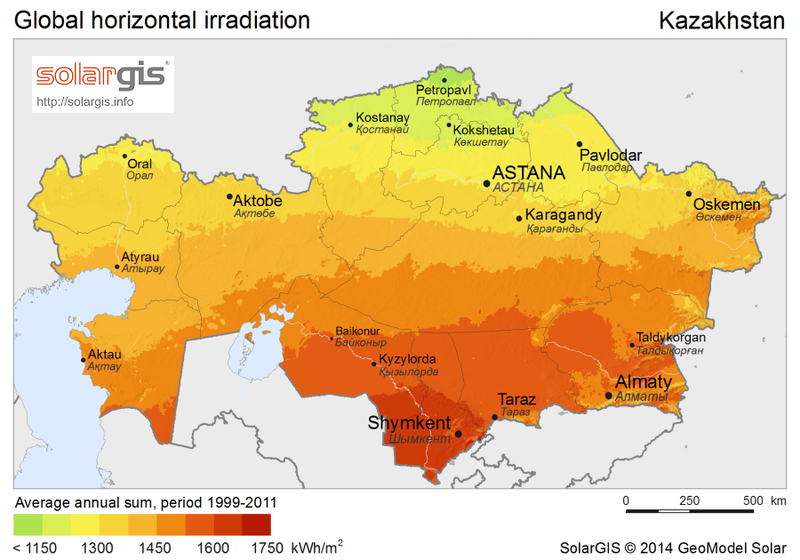 Kazakhstan is rich in natural resources including coal, oil, natural gas and uranium and has significant renewable potential from wind, solar, hydropower and biomass. Despite this, the country is still depending upon fossil fuels for power generation. Coal-fired plants account for 75 % of total power generation leading to concerns over greenhouse gas emission and impacts on human health and environment. 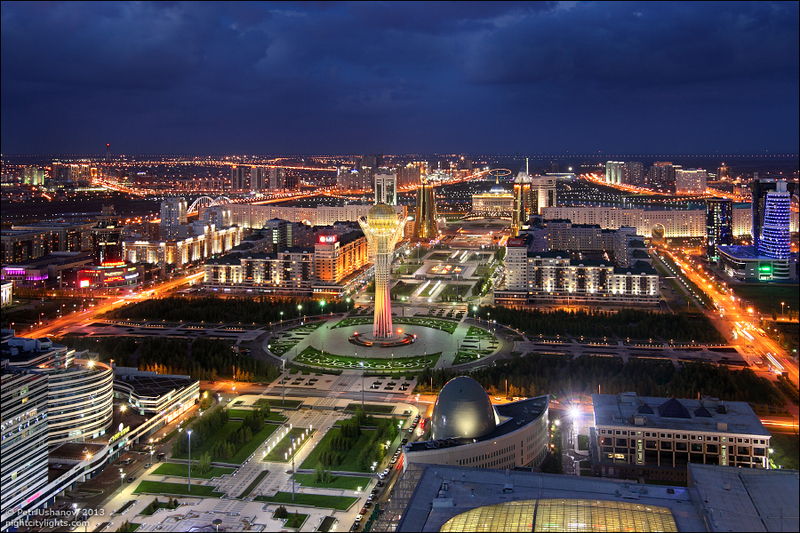 Strong economic growth in Kazakhstan has driven increased demand for additional energy capacity. 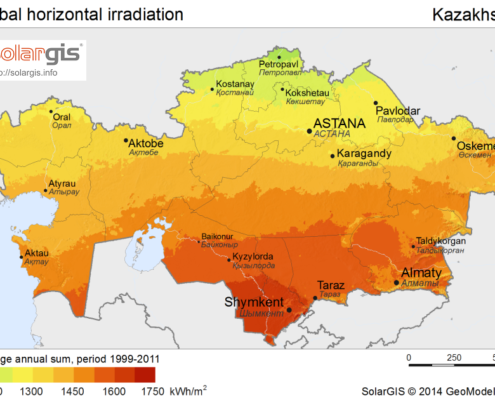 On May 27th, 2014, the government of the Republic of Kazakhstan has approved feed-in tariffs for electricity produced from renewable energy sources. 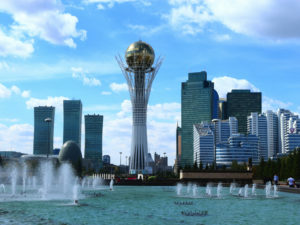 Foreign investors perceive several attractive characteristics in Kazakhstan: (Ernst & Young’s 2012 Kazakhstan Attractiveness Survey: Bridging the Perception Gap, 2012). 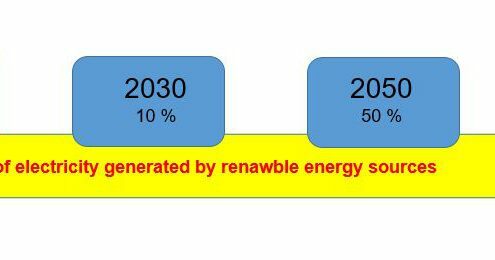 In 2016, global renewable electricity generation grew by an estimated 6% and represented around 24% of global power output. In 2015, net additions to grid-connected renewable electricity capacity reached a record high at 153 GW, 15% higher than in 2014. For the first time, renewables accounted for more than half of new additions to power capacity and overtook coal in terms of world cumulative installed capacity. 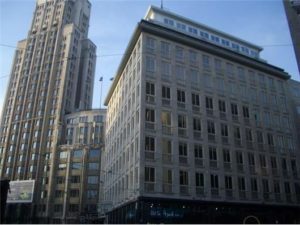 QWAY energy was established in January 2017 in Antwerp, Belgium. 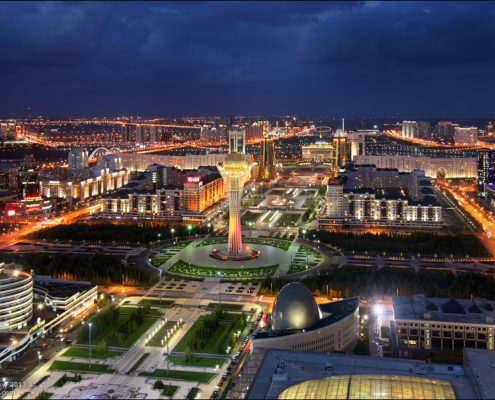 In May 2017, we opened our office in Astana. 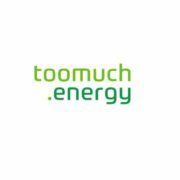 Toomuch.energy based in Belgium, aspires to become the leading peer-to-peer selling platform for prosumers who produce excess electricity with their solar installation and wish to sell this to other consumers directly instead of just feeding into the grid. Toomuch.energy was founded by Renewable Energy expert Luc Graré and Bitcoin and blockchain pioneer Alexander Vasylchenko. 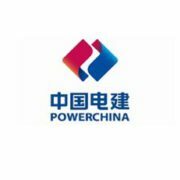 PowerChina Guizhou Engineering Co., Ltd was established on November 27, 2015 in Guiyang, subordinate to Power Construction Corporation of China. The company possesses qualifications such as first-class general contracting for power engineering construction and first-class engineering construction contracting. 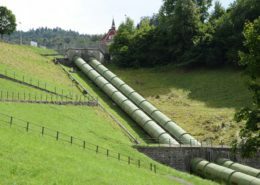 It is mainly engaged in the overall construction and installation of domestic and foreign thermal plants, construction and installation of high-voltage and ultra-high voltage substations and power grids, EPC contracting of Solar PV plants and wind farms, installation of various industrial and civil structures, as well as installation of boilers of various pressure grades and pipelines. 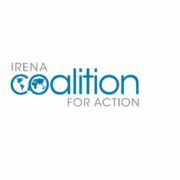 IRENA established the Coalition in January 2014 jointly with 35 leading players in renewable energy from around the world to bolster public support for renewable energy. Today, the Coalition has 67 members including private sector, industry associations and civil society. 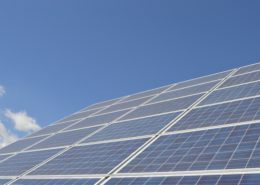 The Coalition primarily aims to promote the wider and faster uptake of renewable energy technologies by improving the public’s understanding of the advantages and benefits. 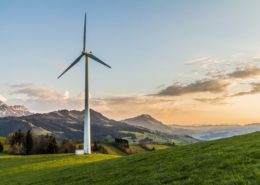 Ensuring full public confidence in renewable energy technologies has emerged as a key factor for fast-tracking their deployment, which is vital to achieve a sustainable energy future. 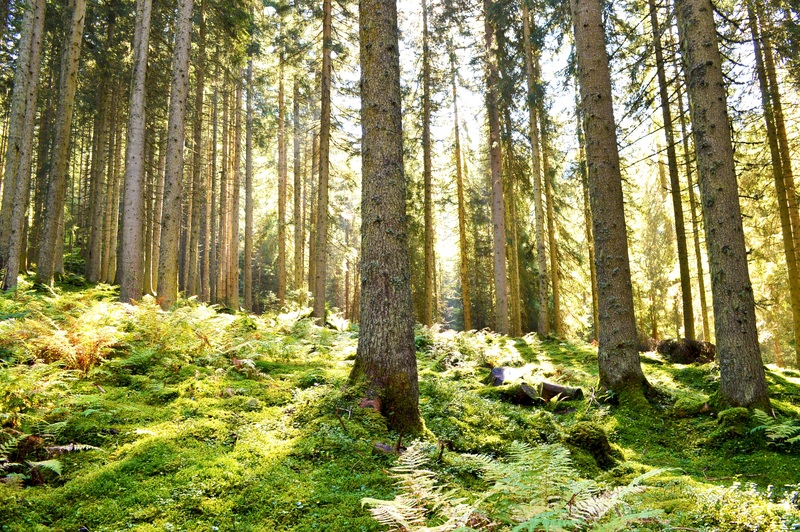 The Coalition for Action aims to communicate clear, truthful messages on renewable energy with the public and decision makers around the world through a wide range of channels, including web portals, media articles, publications, social networks and public dialogue. 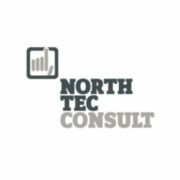 The NORTH-TEC Consult is active worldwide and supports you with in-depth expertise in turnkey biogas projects. Our dynamic and experienced team find the best solution for your individual problem. Pre-Text PR & Events is a full service agency, active as a communication consultant and corporate event organizer. It was founded in 1990. 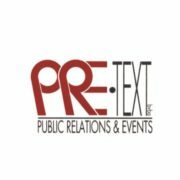 Pre-Text PR & Events has been active for more than 20 years, helping companies and non-profit organizations in their communication, and/or organizing corporate events for them. The implementation of a communication aspect in an event has always been a major asset of this company and its G.M. and founder, Fred Int Panis.